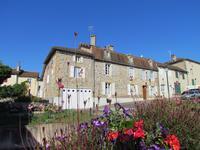 Rare opportunity: In a hamlet overlooking Lamalou les Bains, nestled up against our most . . . 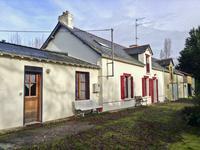 This property would make a super family home, B & B or gites. Historic Knights Templar . . . This interesting property has a total of 7 bedrooms in a terrace of three houses set in over . . . 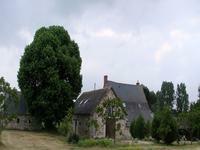 This authentic Béarnaise farmhouse and three barns are crying out to be converted into gîtes . . . This modern bungalow home has been well maintained, in the heart of Sigoules, easy walking . . . 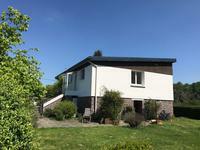 Perfect lock up and leave 3 bedroomed house all on one level with separate guest . . .
Splendid isolation. As you drive down the tree-lined driveway you come across this lovely . . . They don't come much better than this property. Immaculate decor and views to die for. A . . . The Main house is a converted school house in the heart of the village with 5 good sized . 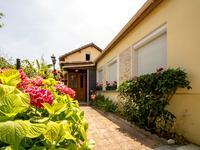 . .
Delightful 4 bedroomed property in the popular seaside town of Pirou 300 metres from the beach! Seaside property, lounge, dining room, fitted kitchen, balcony, 4 bedrooms, 2 bathrooms, . . . The main residence has a lounge, dining room, kitchen diner, 4 bedrooms, 2 bathrooms and . . . Located just on the outskirts of famous and vibrant Assignan and only a 10 minutes’ drive to . . . 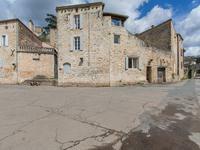 This medieval warehouse for wine, dating back to around 1450, is currently rented out as . . .
Well presented hamlet property with 4 bedrooms plus attached 2 bedroom guest cottage in the . . . This is a rare opportunity to buy two stone farmhouses close together and use them for extra . . . 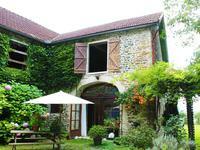 This house is located in a hamlet less than a kilometre to the picturesque lake by Chateau . 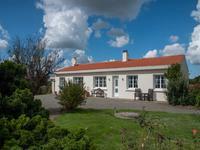 . .
A well presented 4 bed house with 2 bed guest/gite annex situated 30kms from the Vendée coast. Edge of town location. A perfect house that has been renovated to a high decorative standard with lovely bright . 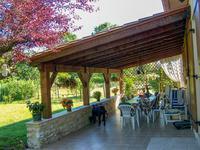 . .
A renovated property with lots of potential, with a covered terrace allowing you to enjoy the . . .
Montcuq - Modern 4 bedroom village house, with garden, views, swimming pool and private parking - walking distance to all amenities. This spacious and very well presented 4 bedroom, 2 bathroom property is ideally located in . 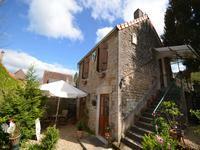 . .
Perigourdine 2 bedroom cottage with 3 bedroom converted barn gite. Private garden with swimming pool, in Angoisse, Dordogne. 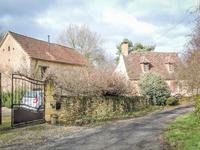 A rural location in the heart of the Dordogne countryside. Well maintained property, . . . Character property with lots of charm in beautiful spot. Large property divided into 2 - one . 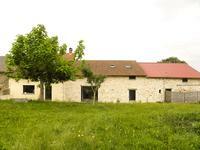 . .
Two lovely stone houses on more than 1 hectares of land. Perfect gîte or B&B project with . . . This property is very well maintained, and offers a perfect comfort. Set on 2 levels, it has . 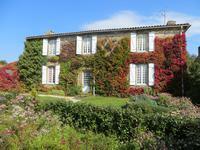 . .
Beautiful 6 bedroom country house on a 1.5 acres plot with huge potential for a gîte business. Large outbuildings. Many options. A must see! 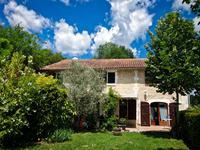 A really comfortable country house that has been very tastefully extended to provide a six . 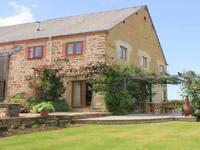 . .
Hidden away in the outskirts of a farming village, this cosy farmhouse has beautiful views . . . 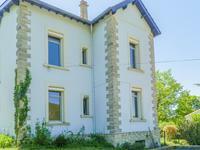 This lovely pair of detached stone houses comprises a 3 bed/1 bath perigourdian main house . . .